Live from the Redemption Camp. MINISTERING: Pastor E. A. AdeboyeVENUE: Redemption Camp, KM 46 Lagos Ibadan Expressway, Mowe, Ogun State NigeriaTIME: 7PM Nigerian time><>><>Are you getting married very soon? 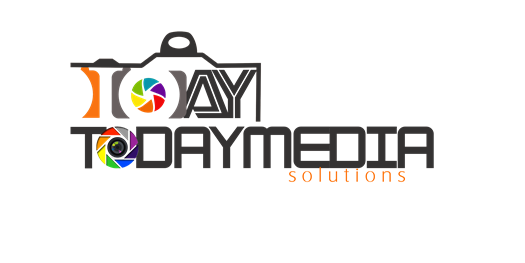 [instagram-feed]TodayMedia Solutions is offering FREE PRE-WEDDING PHOTO SHOOT when you book us for your wedding coverage. Sir. Mutiu. God bless you for this site. You are too much! God bless u bro 4 giving us dis opportunity 2 tap in2 God’s blessing thru dis link. I can already feel d anointing. God will cont. 2 renew GO’s anointing IJN. My father in d Lord! God bless u. Daddy pls pray 4 me. I need a life partner divine favour in all areas of my life nd a breakthrough b4 d end of dis year. Thanks sir for linking my family up to this life changing encounter. Your generation is blessed irreversibly IJN.Our gen ran out of fuel Midway into this program bcos we used it through the day but u gave us this alternative to explore, God bless u sir.